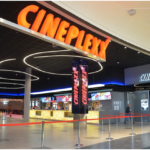 At the end of March 2o19, The Polish fashion giant LPP Group will open five new stores in the newest Delta Planet Mall in Varna. 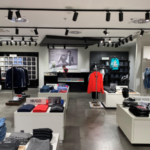 Delta Planet mall will be the first shopping center in Varna to house all LPP's fashion brands under one roof - Reserved, Mohito, House, Cropp and Sinsay. SF1 Coffee, the regional distributor of Nespresso, is expanding the world-famous coffee brand across South East Europe. 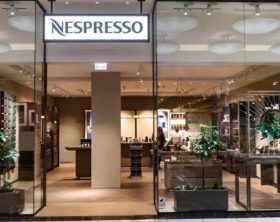 So far three Nespresso stores have been opened in Slovenia, Croatia and Serbia. 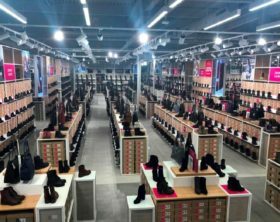 CCC S.A., a leading Polish footwear and accessories retailer, closed 2018 with a total of 62 stores in Romania. 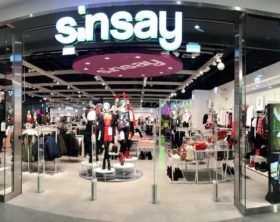 The company, which now operates directly on the Romanian market, announced plans to continue its expansion in the coming years. 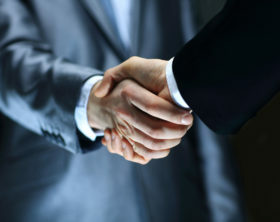 Oasis Retail Development & Consulting (OASIS), one of the leading retail real estate developers in Romania and Supernova Holding, an Austrian developer and investor, have formed a partnership for the development of a new retail park, Prima Shopping Center in Sibiu.